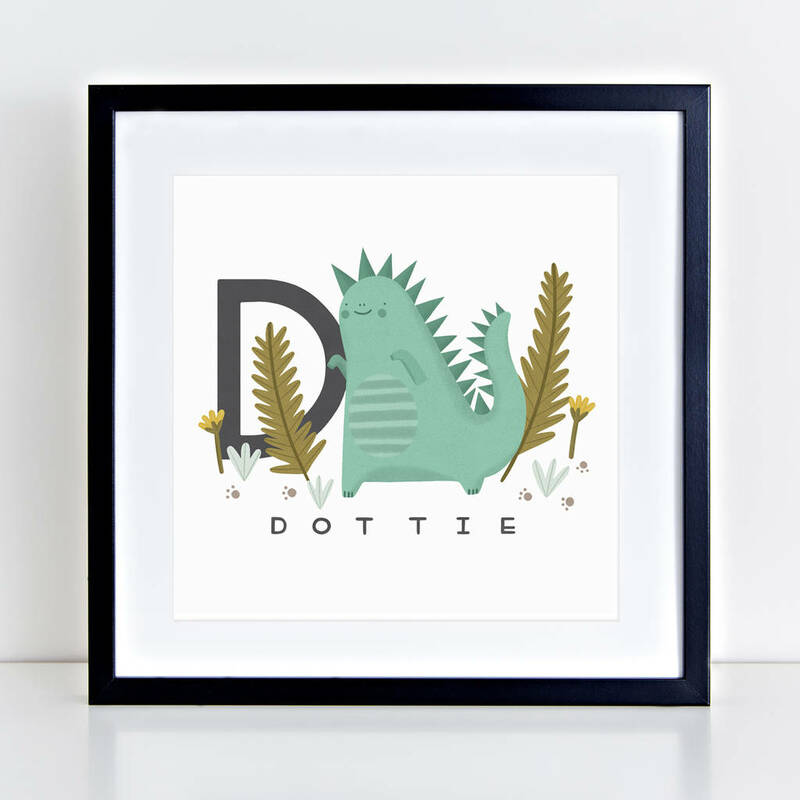 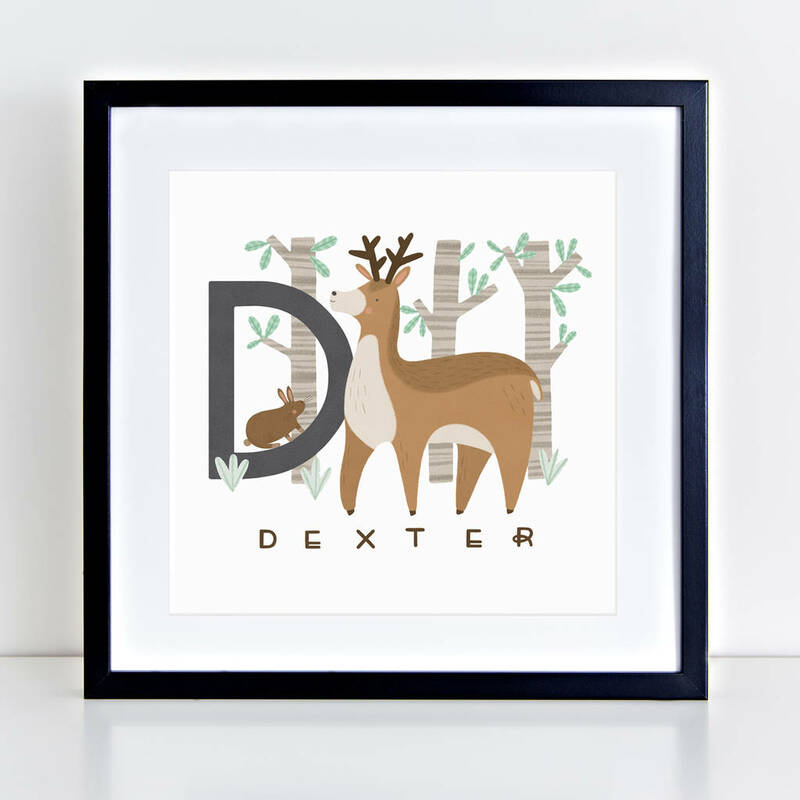 This unique product by illustrator Lauren Radley can be personalised with your baby's name and their alphabet animal. 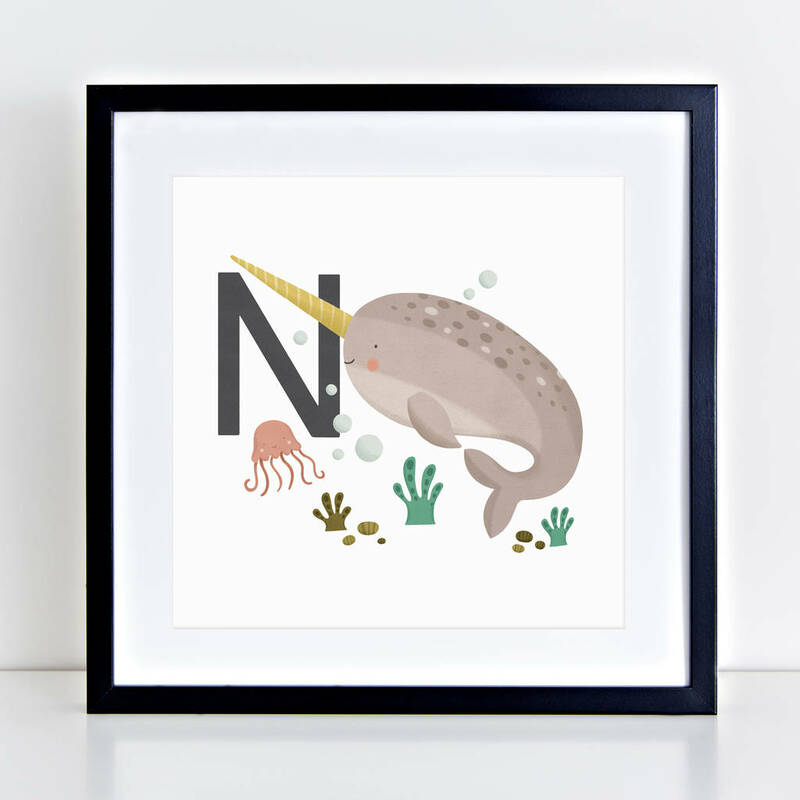 Currently you an choose from a Dino, Ladybird, Narwal, Deer and Whale. 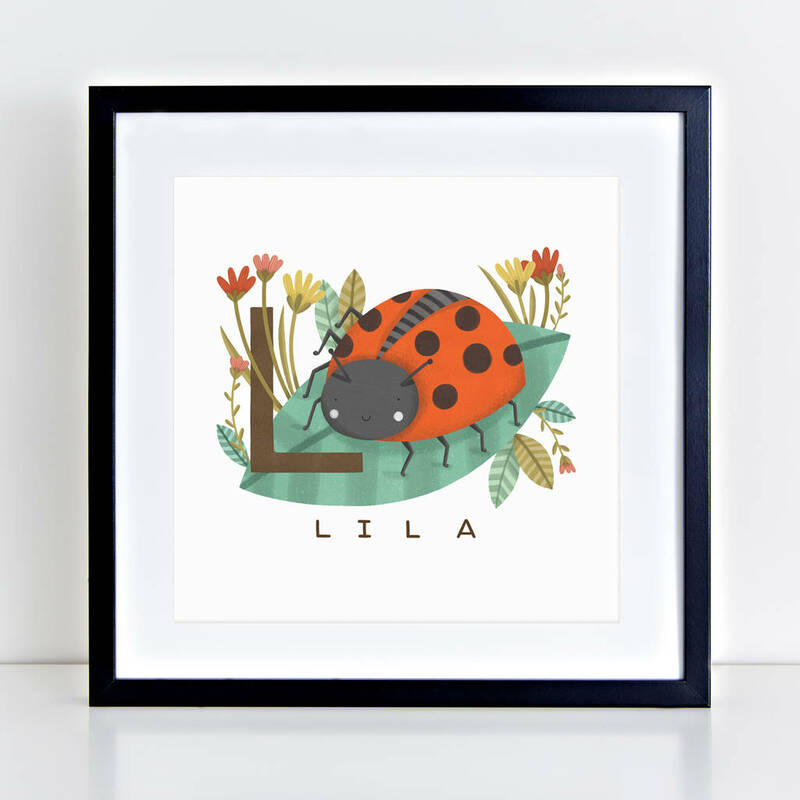 More animals to come soon! 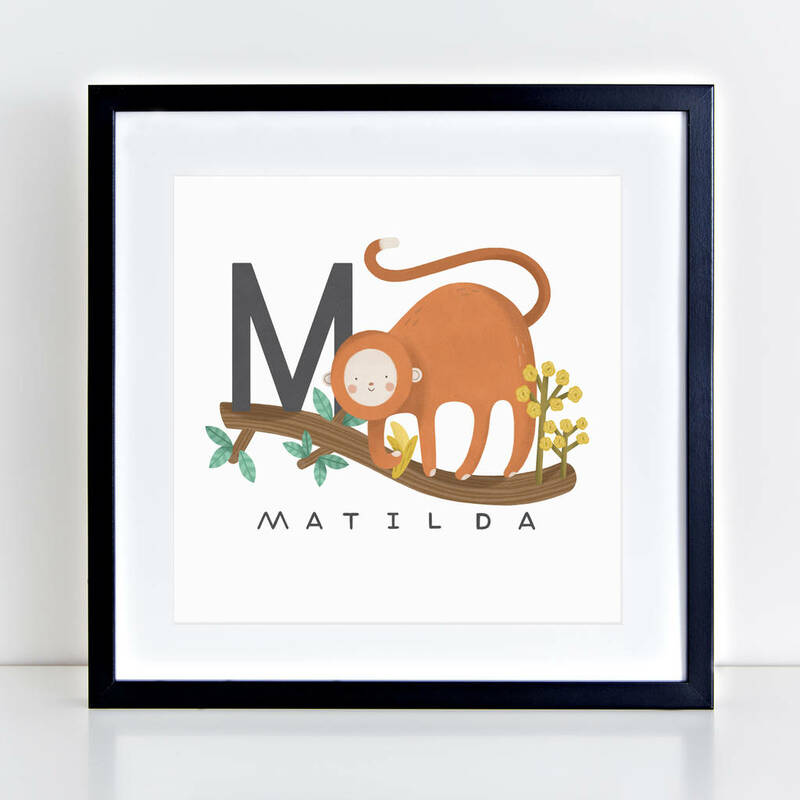 This product is dispatched to you by Lauren Radley.